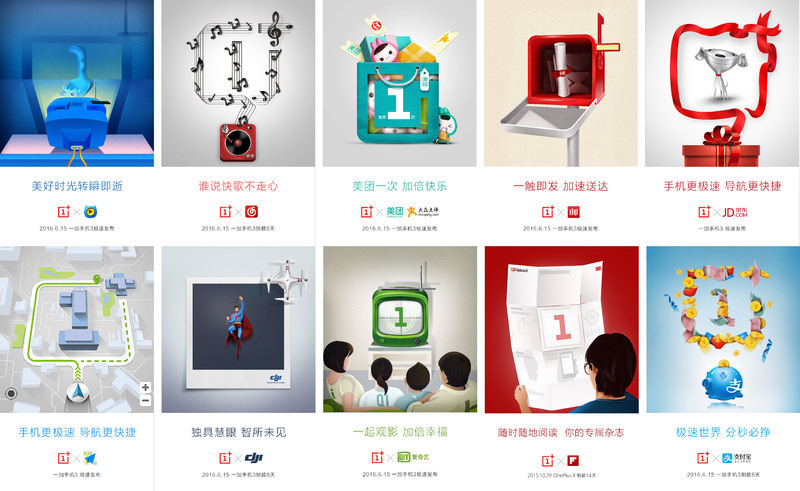 One Plus 3 Launching Social Campaign - Innokids异开－Idea Matters! The One Plus 3 was the new Android smart phone by One Plus. It didn’t have too much unique selling points except the latest Qualcomm CPU which makes it run faster and more smoothly. Another big challenge was One Plus didn’t have much marketing budget for this model comparing to other bigger competitors. How can we promote this “Fast” experience to consumers with small budget? The launch date was the first week of April, just followed the Fool’s day. 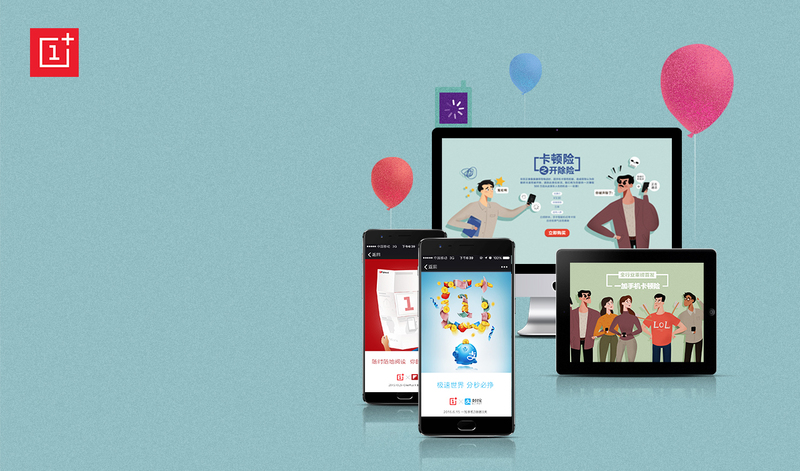 We launched a special service as a serious joke on fool’s day, the One Plus mobile phone stuck insurance. If your phone is not fast enough and stuck for some reason, you get paid by the insurance. A smart phone brand began to sell insurance? It became a piece of news among tech lovers’ communities. 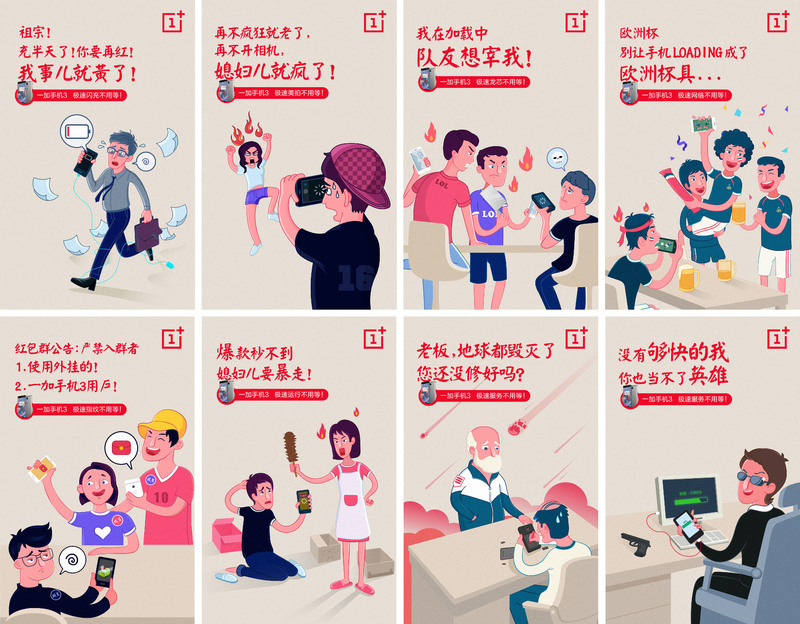 People visited the campaign site and subscribed for insurance and then they were aware that it was a notification to focus on a new model of smartphone that is fast enough and doesn’t get stuck. 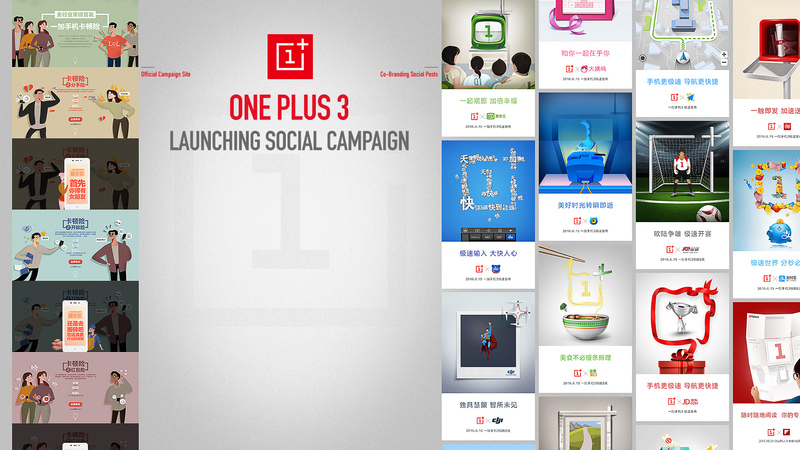 We collaborated with a lot of partnering brand and posted co-branding social posts to tell the stories and new features of One Plus 3, their followers become ours and it was zero paid media budget. 京ICP备17069672号-2 © 2019 Innokids Commuications Limited.All Rrights Reserved.